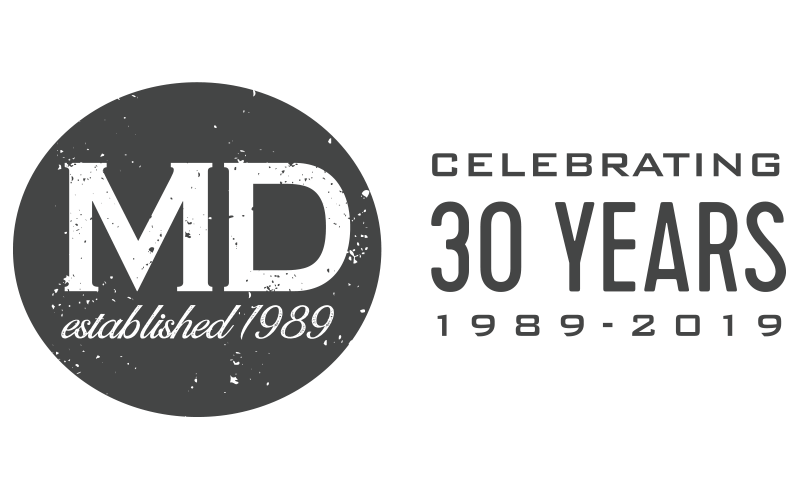 MD Packaging is now a full service distributor of Rice Lake weighing products focusing on bench scales, floor scales and custom weighing solutions. 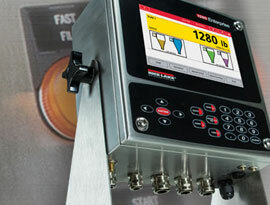 Rice Lake offers a comprehensive selection of weighing technologies for food production applications. From grain weighing and feed management to food processing and portioning, Rice Lake products bring efficiency and accuracy to the food production, quality and compliance table. With several products available for heavy washdown environments — essential in produce, meat and poultry processing — Rice Lake solutions help manufacturers keep operations within sanitary requirements. 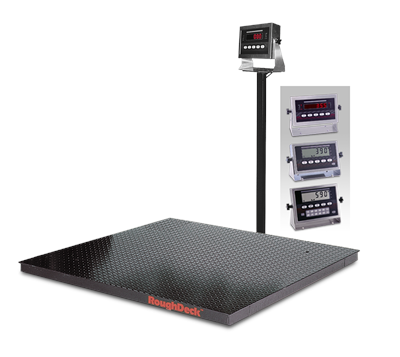 For mobility and convenience, bench scales offer ideal features that are adaptable to a wide range of applications. 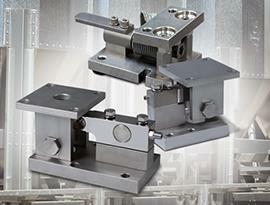 Rice Lake’s diverse bench scale selection offers a product for almost any conceivable capacity or requirement. Whether it’s a replacement load cell, or one for a custom application, Rice Lake can get it to you right away. Our knowledgeable customer service representatives are on hand to answer questions and help you select the best equipment for your needs. 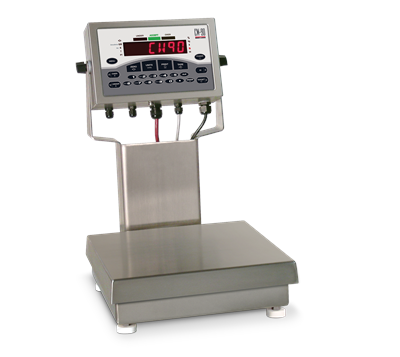 Rice Lake Weighing Systems is a trusted source for the most advanced weight indicators and process control devices. From basic weighing functions to complete system automation, Rice Lake has instrumentation for every possible need.